Can Mindfulness Help Weight Loss? No one can deny that the feeling of fall can’t be beat. With temperatures finally going down and the prospect of apple picking right around the corner, it’s hard not to love the season. For some, though, the winding down of summer can also be a stressful time. Whether it be going back to school, the end of vacation, or changes at work as everyone returns from break and buckles down, fall introduces disruptions for most people that can throw off even the most resolute nutrition and wellness routines, and trigger weight gain. 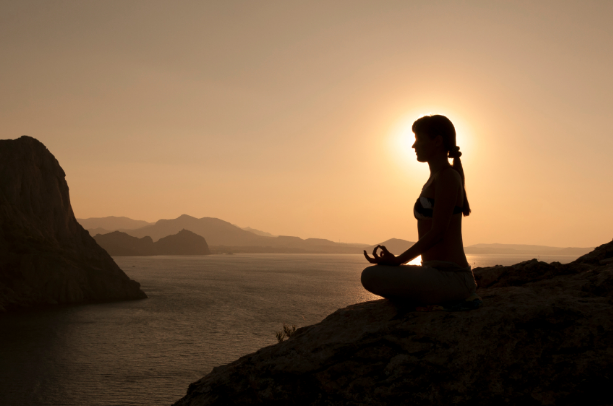 A great way to decrease stress and control your weight and eating during times of transition is through mindful meditation. Although we at InsideTracker have found the research on weight loss to be too limited to make mindful meditation an official recommendation, we believe that it has great potential to help, and we are keeping a close eye on this exciting, developing field. Just breathe. Chances are, you've heard that advice before. Chances also are, you're not doing it correctly. Whether you're involved in competitive sports and looking to maximize your performance, or just looking to feel better and more focused throughout your workday, breathing properly can help. 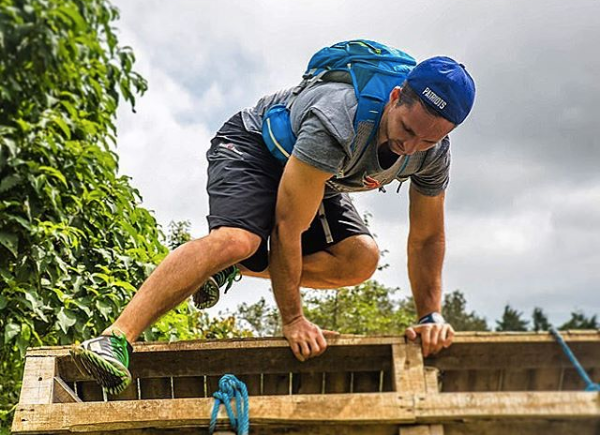 Joe DI, Director of Sport at Spartan Race, returns as our guest blogger for the third installment in a series of posts featuring his training expertise. This time, Joe discusses why breathing has become a focus of the performance world, why he ensures his athletes and coaches practice it, and how he integrates proper approaches to breathing into their routines in a practical way. In fact, studies have shown that diaphragmatic breathing can help workplace stress by reducing cortisol levels1. 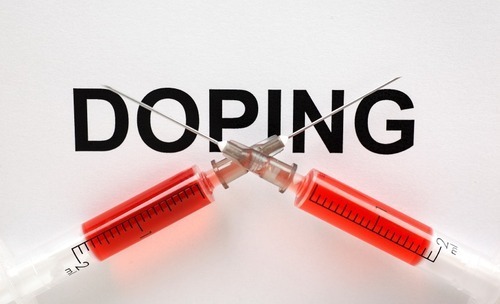 From the recent events of the Biogenesis case to this summer’s IAAF World Championship in Athletics where nearly a dozen athletes were missing due to doping violations, it’s clear the drug problem in sports is still far from being fixed. Sunday’s night game against the Yankees here in Boston featured another symbol of the problem, when countless Red Sox fans booed Alex Rodriguez’s home run off of Ryan Dempster.